Team Penske’s Will Power became Australia’s first winner of the Indy 500 on Monday morning, the latest chapter his international career. The bulk of Power’s racing has happened overseas, initially in Europe and since 2006 in the United States, where he also won the IndyCar title in 2014. Outings in his homeland have largely come in Formula Ford, Formula Holden and Formula 3 in the early 2000s, and Gold Cost Indy events. Power does, though, also have six Supercars starts to his name. 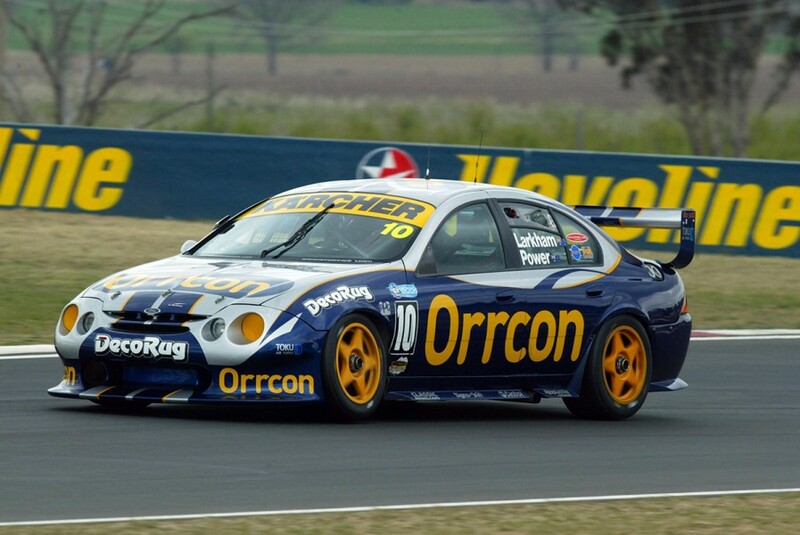 The first two came in the Queensland 500, above, and Bathurst 1000 in 2002, with Larkham Motor Sport, alongside team owner Mark Larkham in an Orrcon AU Falcon. “In that period there was one-make race at the Gold Coast Indy, for young drivers with Honda Integras,” Larkham tells Supercars.com. 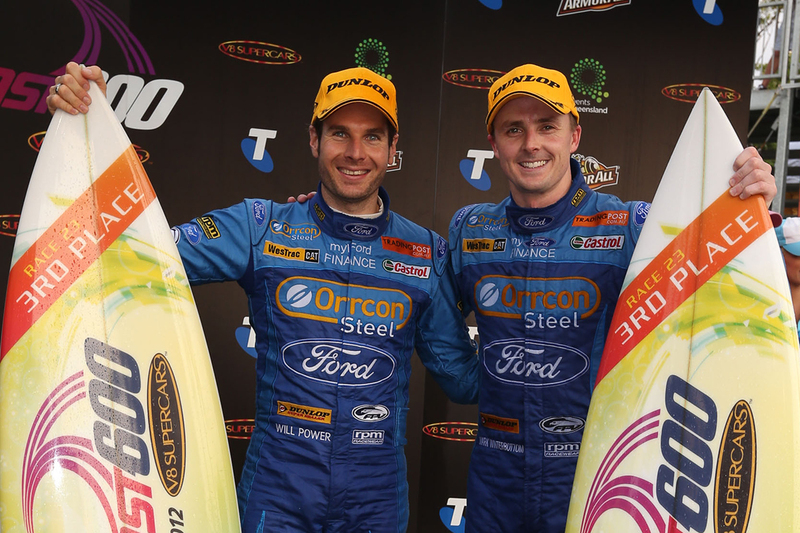 “I remember [Marcos] Ambrose was in it, [Mark] Winterbottom was in it one year and Will was in it. He came and introduced himself to me out of the blue, which was really nice, the way he did that. “As we did back in the day, we gave him a test at Willowbank Raceway and what was clear straight away, having tested plenty of young guys, is he certainly got down to a very respectable figure but the way he did it was what impressed me. “Usually young guys go out, a bit of a bull at the gate, make a few errors, and struggle to bring the times down without doing that. “Will sensibly crept up on it, and within his amount of laps he got down to what I’d call a respectable figure. “It was that level of maturity and approach at a young age that I felt, ‘let’s give this guy a crack in the enduros’. 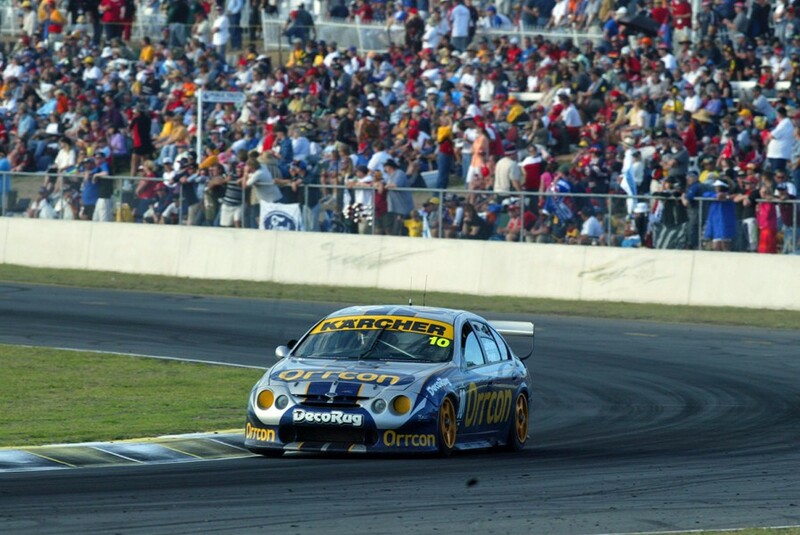 Larkham and Power - runner-up to Will Davison in Formula Ford in 2001 and Formula Holden champ in ’02 - finished 11th at Queensland Raceway and then a delayed 18th at Bathurst in the year’s two enduros. Power, whose father Robert still races Formula Fords in Queensland occasionally, then set off for Europe. A lack of funding hurt time in British Formula 3, before he picked up a Formula Renault 3.5 drive in 2005. Later that year, a Champ Car test with Team Australia led to an impressive one-off drive on the Gold Coast and ultimately his career in the USA. Larkham believes the traits Power showed testing his Supercar will have paid off further down the line. “You have to remember how competitive he was right at the outset, when he parked his arse in that,” Larkham says of Power’s Champ Car chance. “He’s one of those kids that if you give them an opportunity he does a great job. 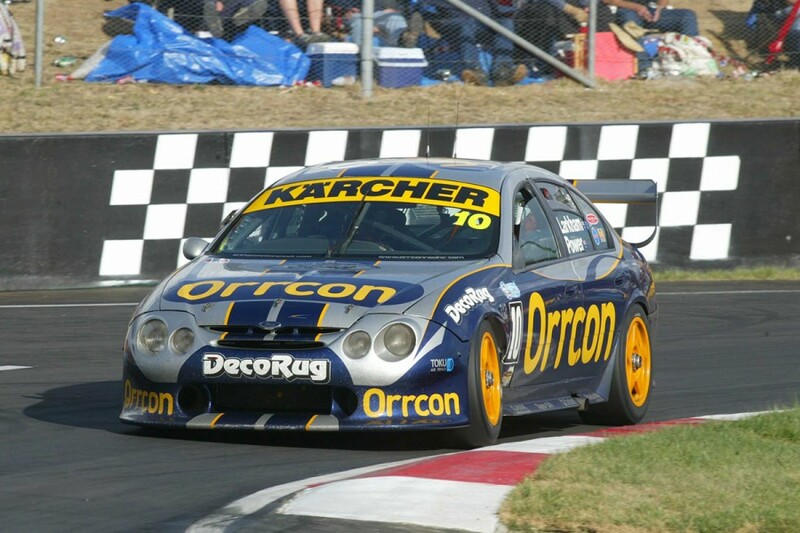 “It was no different to what he did as a young rookie in our Supercar at Bathurst, in the enduros. He did a great job for a young guy. “For a young bloke there were minimal errors or issues. It was funny, he was a safe set of hands at a really young age. “It’s great that’s how his career’s evolved and played out. It’s thoroughly deserving, he stuck at it. “Particularly in his early years in IndyCar we used to talk quite a bit and it was tough; some of the issues and fatalities that happened around him on ovals, make no mistake, that rattled him. When Champ Car was absorbed by IndyCar in 2008 - the two series having split in 1996 - Power’s days of enjoying a home round came to an end. 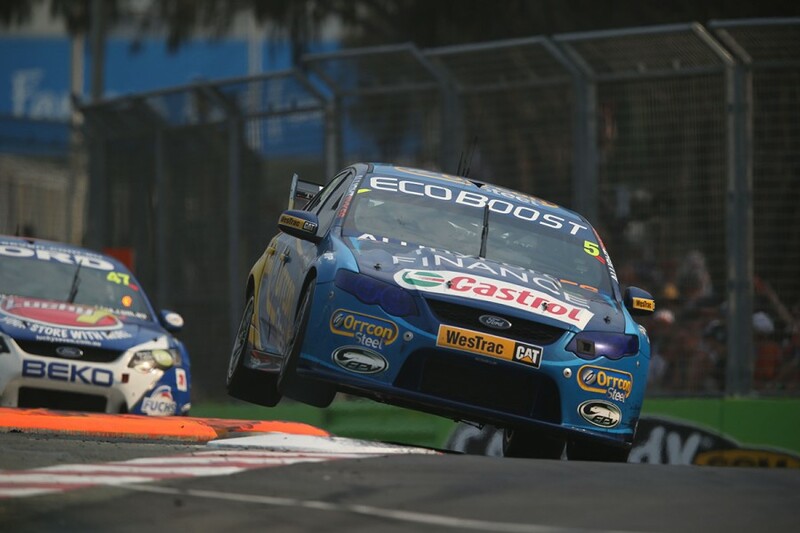 The balance of his Supercars starts have come after that, around those same streets; in 2010 and ’12 with Ford Performance Racing (now Tickford Racing) under the event’s international co-driver format. 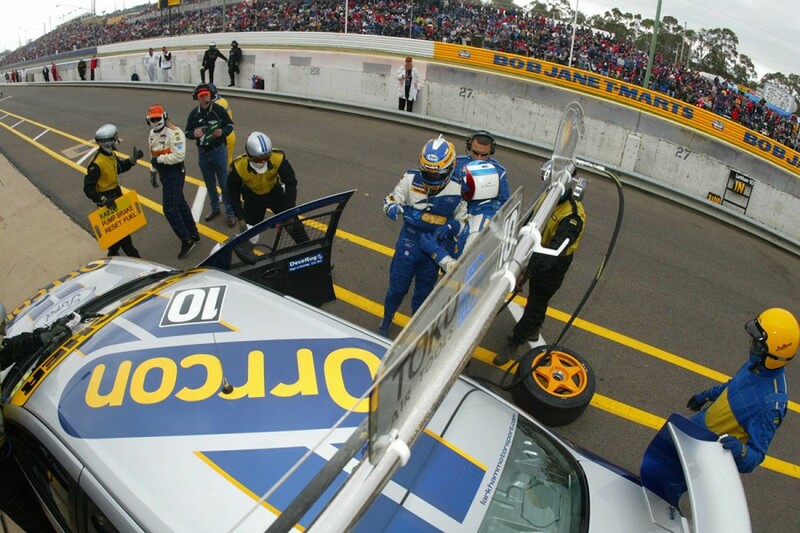 After a DNF and a 13th in 2010 with Steven Richards, Power and Mark Winterbottom took a pair of third-places two years later, below. Between those Gold Coast events, Power was among the drivers to withdraw in 2011 following the death of Dan Wheldon in the IndyCar season finale. While impressed with what Power did in his Falcon, Larkham is pleased a single-seater career was pursued and conquered. “Back then, I’ve got to say it was obvious to me that he should - which he did - pursue an open-wheeler career,” Larkham recalls. “Some guys are just cut out for it, and he’s one of them. “There was always talk about whether he was going to come back here and do V8s, but I’m glad he hasn’t. I think his forte is doing exactly what he’s doing now. I’m so happy that he’s gone on and won that. “I remember there was a year he didn’t have anything on his radar, he went back to Toowoomba with his dad, Bob who I know well, and worked in the canvas factory. “The next overseas test after that, he really performed. “I’ve often said to young drivers that’s a really good story about when you come back and have a reality check about what life could look like - and that’s to take nothing away from Bob Power Canvas works in Toowoomba - but I know Will was faced with the reality that this is what his future could look like.